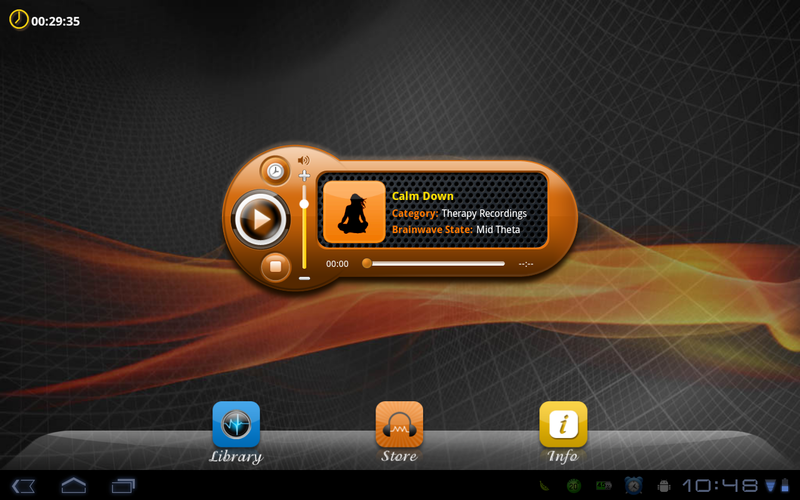 on Google Play in November, 2011. For now, there are totally 95 individual brainwave isochronic recordings with a coverage of 7 category. All these recordings are professionally built by The Unexplainable Store®, who focuses on brain frequencies research for years. 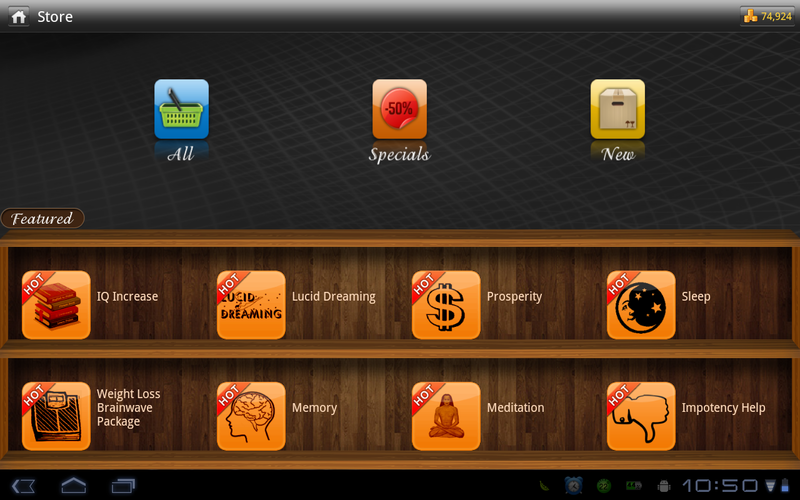 If you are also a brainwave enthusiast, you'll be absolutely attracted by this wonderful comprehensive brainwave app. It is both available on Android Smart Phones as well as Android Tablet Devices. 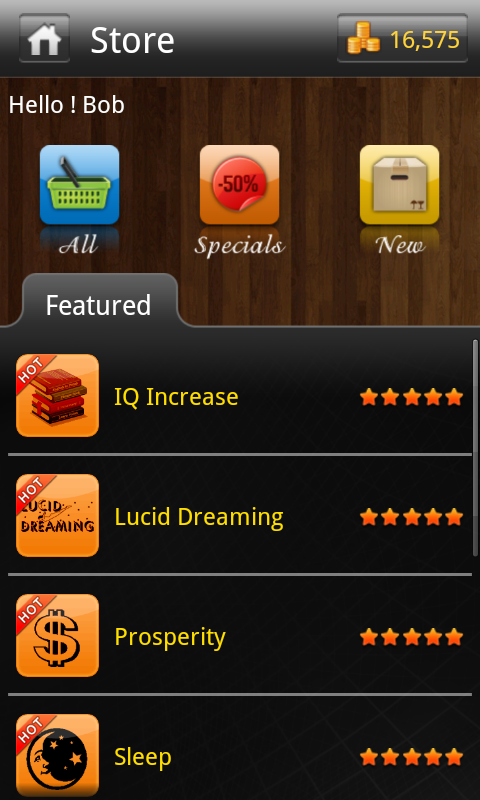 After releasing on Google android market for 3 months, Brainwaves - T.U.S® had jumped to the No. 3 of Top Grossing Health/Fitness apps on Google Play. It draws great attention from android customers and achieves average 4.3 stars user rating. The discount promotion lasts from Aug. 3 to Aug. 31 and will be changed in September. So, if you are also a brainwave fans, please rush to purchase some awesome brainwave recordings and send feedbacks to the developer. DownloadAndroid Inc. is an innovative, young and promising company that was founded in 2004 by two creative and enthusiastic young programmers. DownloadAndroid Inc. is dedicated to developing and publishing free android software, including android games and applications, which cover system tools, entertainment, health, lifestyle and personal productivity, etc. We provide award-winning software products designed to deliver the best Android experience to our customers.